Have a glitzy and glamorous birthday for your stylish diva. If she has an eye for couture, she will love celebrating her birthday surrounded by fashion. Find services that provide parties that include girly makeovers, runway lessons and even courses on how to create your own unique clothes in Middlesex County, Massachusetts. Have a passion for fashion? Scroll below to learn about style trends throughout the last century. Want to keep abreast of the latest fashion? 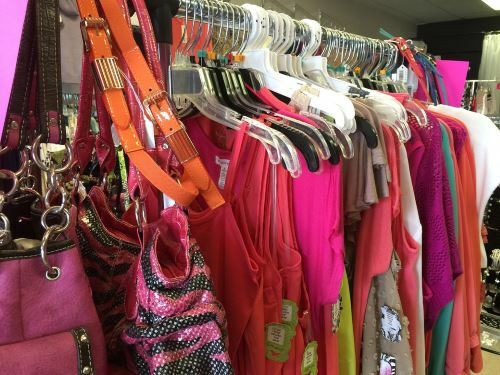 Host a birthday party for your child or teen in Middlesex County, Massachusetts and they will learn everything they need to know to become a fashionista.